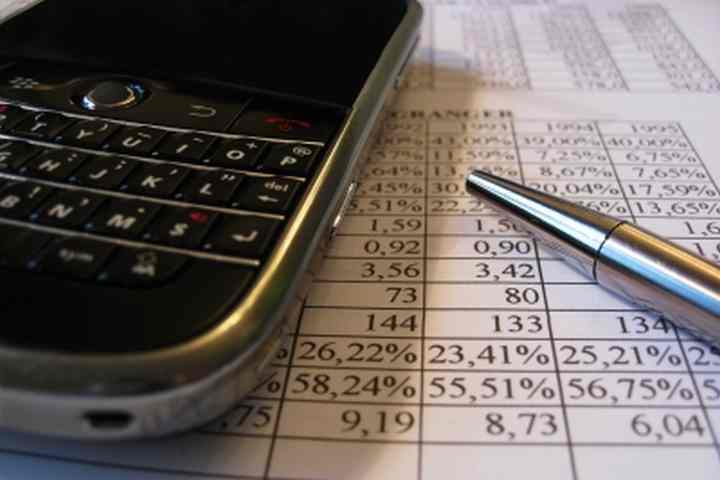 Bookkeeping is an essential function of any successful business. For this reason many businesses has in-house team of accountants and bookkeepers. However, for many businesses (especially small businesses) managing in-house team can be very expensive. And also time-to-time businesses have to increase the team size to cop up with the increased workload of business. Thus, it is very crucial for businesses to find someone who can maintain their accounts at low prices. And, the one proven solution to this is outsourcing bookkeeping and accounting to professional firm who is capable of handling all the tasks related to bookkeeping and accounting. A professional bookkeeping outsourcing service [http://www.hitechbookkeepingservices.com/hitech_bookkeeping_services.php] will keep into account a variety of profits and expenses of business. This further will assist you in making quick business decision. They will help you in finding in details on which part you need to do cut down the cost and give a plan on how to go ahead and handle a variety of things. * Efficiently assist you in supervising the business actionEffectively help you in measuring the success or failure of business in real time. * Provide you precise report on the financial position of the company. This will assist you in making critical business decisions. * Assist you in preparing financial statement for the current and previous fiscal year. Thus, makes much easier for you to obtain business loans from the bank. * Effectively maintain a balance sheet, income statement and cash flow budget for fiscal years. * Help you in budgeting as it is very important aspect of business. The cash inflow and outflow recorded by them will give you a solid ground to prepare the budget. * Help you to prepare tax filing as paying taxes is very important for any business firm. At this point, you would have been able to say that for any business, it is crucial to keep the accounts books accurate. However, finding a reputed bookkeeping outsourcing firm is very hard. If you have noticed over the years, you find that there are numbers of bookkeeping outsourcing firms are growing rapidly. Find the below points that will help you in choosing the right bookkeeping outsourcing firms. Hopefully, this will assist you in choosing a service provider that is best at reasonable prices and render you service that go beyond your expectation. Hitech Bookkeeping Services (http://www.hitechbookkeepingservices.com) is a premier provider of accounting and bookkeeping services for small, mid-size and large businesses across the globe. If you require more information about our bookkeeping services, please contact us at info@hitechbookkeepingservices.com.